Newage believes in quality products and therefore, is equipped with the latest machinery, highly skilled manpower and modern testing laboratories. Its 25 acres plant located at 18th km Lahore-Sheikhupura Road is well equipped and capable of manufacturing wide range of products. 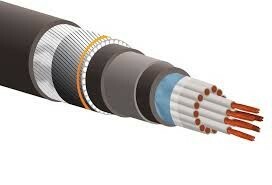 Newage has been regularly supplying conductors to Water & power Development Authority (WAPDA) and Karachi Electric (K-Electric) and underground distribution cables. 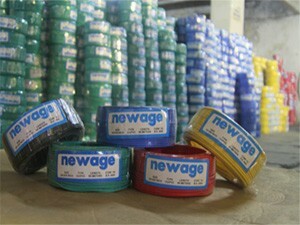 At the same time, Newage is leading source of meeting cable requirements of private sector of Pakistan. 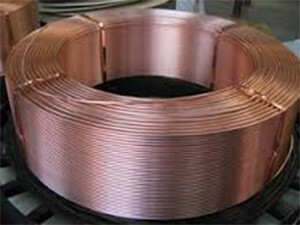 In order to add value to its manufacturing capabilities, Newage has also established Copper Rod, Aluminium Rod, Galvanized Steel, Plastic & Chemical plants which not only provide raw materials to its cable plants but also meet requirements of other cable industries in Pakistan. 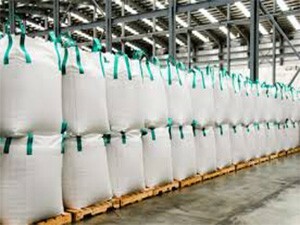 Particularly, various grades of Calcium Carbonate manufactured by Newage Chemicals are supplied to all major national and multinational conglomerates operating in Pakistan. 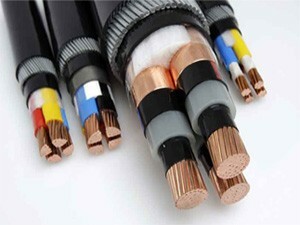 Newage is proud in contributing in country’s development by supplying cables and other products to various Power Plants, Chemical Plants, Cement Plants, Fertilizer Plants and Sugar & Textile units. 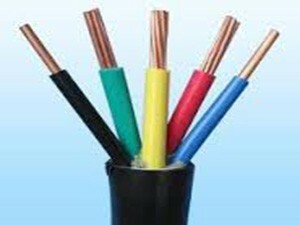 Newage manufactures variety of products starting from house wires and ranging upto 22 kV underground cables along with other products. 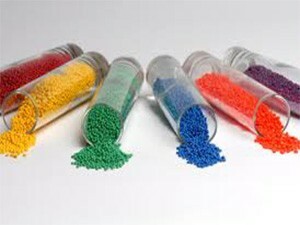 Complete product range can be viewed in Product Range. 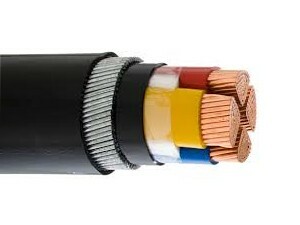 These products are manufactured to BS standards, the prevalent cable standard in Pakistan; however, Newage is capable and experienced in manufacturing products complying with other international standards like IEC, DIN & ASTM etc. Newage today is geared-up in continuation of supplying its quality products and services to its esteemed clients and its cordial team looks forward to serve you with the high level of services and assure you of its best attention at all given opportunities.